wanted to bring you today a post about my abs system; I previously wrote a post about it, with my initial thoughts and opinions. Have a look to see has much changed. Below is a link to my first review of the ab system by Slendertone. Here are the links to Slendertone for anyone interested in visiting their website; they have a lot more to offer if this ab system is not what you are looking for or if you are trying to tone a different body part. Just before I start wanted to write my usual disclaimer. I won this product as I mentioned in the first post. I was not paid by Slendertone to talk about it. What I write is my own opinion and thoughts. Please feel free to leave me any questions below. Yes, it is still like new. I have it now for about 11 months, I just had to change the pads for new ones as they got quite dirty. (I used it a lot nearly everyday so it was expected ) I would say I got about 9 months use out of them, I would recommend investing and buying replacements pads when you are buying a system, saves you money and time so you will have them ready. Have new and clean pads will make sure the system is operating properly. How did I know I needed new pads? "The working life of your pads is dependent on a variety of factors, including skin-type, correct storage and frequency of use. We recommend replacing them after 20-30 uses or if you notice discomfort, a loss of power or adhesion." Mine got really dirty, didn't stick to my skin that well any more and made me itchy. How long did I use it for? Still using it? Like with any product I am using and testing for then to later write a review I like to do a period of where I do not use it to see if I see a difference in any way. When I first got it, I did the trial of four weeks use, as they claim you will see results in that short period of time; which I did. In my previous post you can see before and after pictures. I continued for a while but then decided to stop using it completely. You need to keep in mind I am a very active person, walk a lot and like to swim and workout. Someone reading my post and does not have an active lifestyle need to keep in mind their result may be different to mine. Going back to the point, I stopped using it. Now I definitely did not have defined abs any more but I could feel them under my "layer of fat" of whatever name you want to put on it. Abs come and go, anyone who works out will know this, it has a lot to do with your diet and the food you eat. But I am here to talk about the system. I then started using it again, and still am. I love it, as soon as I stopped I just missed using it. Its a great system and for anyone who loves showing off their mid section, us girls wearing crop tops on night outs or in the gym will know the need of feeling good and being able to show it off. I do use it everyday, on days that I cant make it to the gym I will use it for longer. If you are just starting off and are a beginner you will not have the intensity too high and will not want to use it for too long. You need to built it up and get use to the feeling of the abs system. I have been using it for quite a while now, so I know what setting and intensity I like and try to mix it up. Where and When do I use it! This is what I love about the abs system; it comes with a bag to put it in, so you can carry your system safely with you. And the belt itself is slim and not noticeable under clothes. When I first published my first review on the abs system, a lot of people wondered how I got it and how much I paid for it. 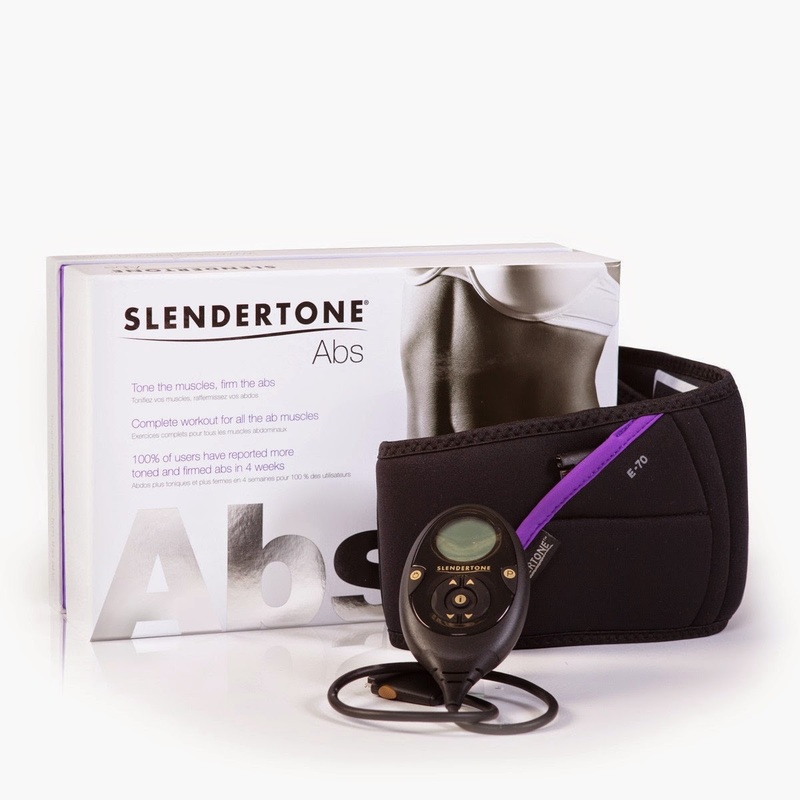 Slendertone brand portrays and imagine of high quality products and not at a cheap price. My best advice to anyone looking to purchase a system by them is look out for discounts and offers. If you follow them on their social media sites they will inform you with any on going offer. That is all from me for this post, again feel free to leave me any questions you may have that I did not answer here. "Summer bodies are built in winter"